Check out what happened in launches, company news, results and research – what you needed to know this week. Keep up to date with Need to Know and make you didn’t miss what mattered in the week to 7th July. 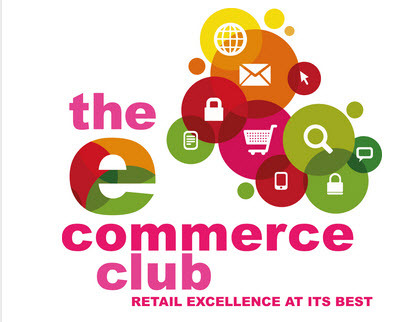 Don’t forget to put the Ecommerce Club Summer Barbeque in your diary. Join us for a hot debate on Tuesday 15th August in London about communication trends in ecommerce. 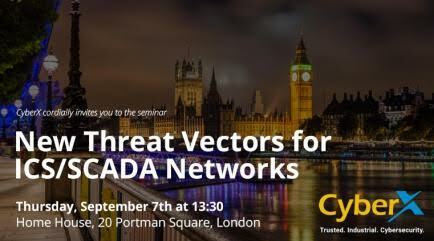 Join us for lunch in London on Thursday 20th July to explore how centralised management of your customer data can help boost ROI and customer interaction. Join us on Wednesday July 12th in London, to find out more about how augmented reality and smart fitting rooms can be integrated into the shopping experience.